The last time we stayed in Franschhoek it was our wedding three years ago, so it seemed only right that we’d kick off our holidays as a family of three here. When it comes to travelling as a family we are completely new at this. At the age of two months, we attempted camping with our son. One cool day was blissful, the hot other hellish. So this time we thought we’d ease into holidaying as a family of three and stick to a room with four walls where no one else could hear his cries. 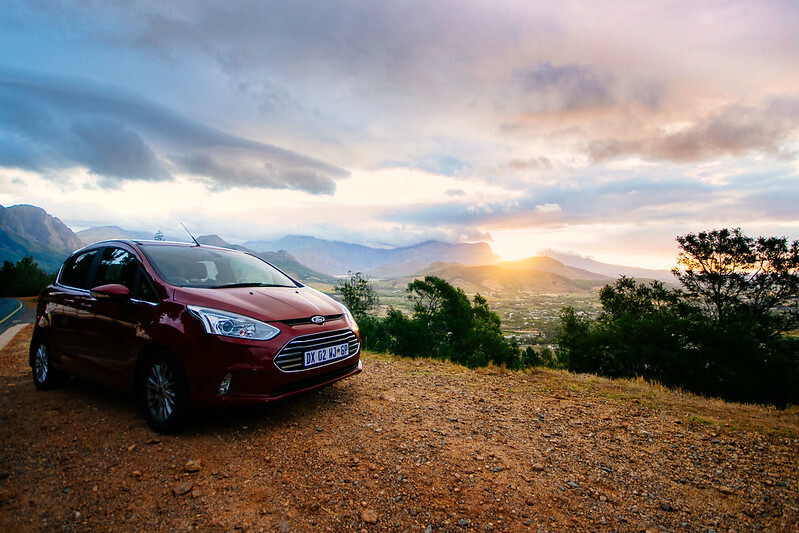 Based in Cape Town, we also figured that we’d start out with short journeys as Caleb is not a lover of his car seat. Only about 45 minutes away, this little French corner seemed ideal for us so we set off in our Ford B-Max ( ours for the weekend) with a million more bags in tow thanks to baby Caleb. After years of travelling as couple and learning to pack lightly, we have digressed into the land of ‘you will never be able to pack lightly again’. Babies require endless changes of clothing, nappies, toys, blankets and enough bibs to fill the car alone, so all of our things took the backseat and the leftover space after we’d packed for him. 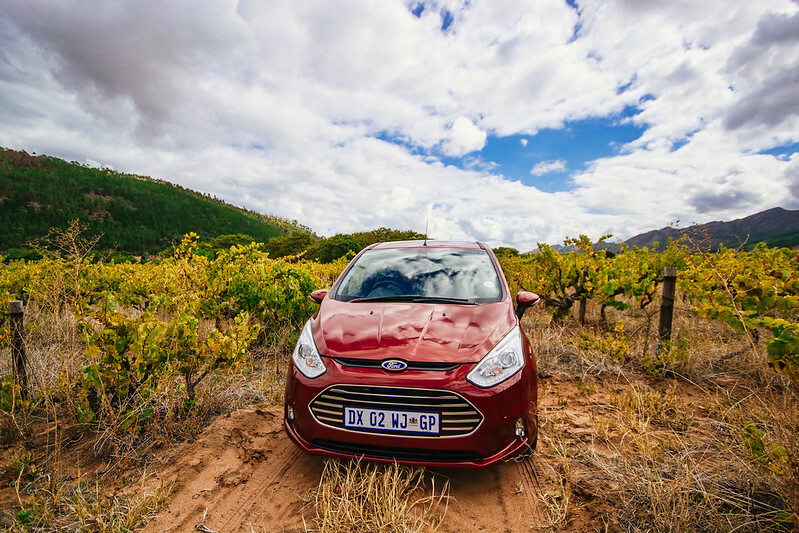 Unlike our aging Ford, the Ford B-Max zipped through into the winelands. Caleb loved it as he could see the sky and the trees through the sky roof and as a mom I really enjoyed the back sliding doors especially when alone as it meant not having to open and close doors while taking bags and Caleb out his car seat. By ourselves we could stop when and for however long we desired but soon discovered that a baby becomes our navigator. We drove when he was sleeping and only made one necessary stop in Stellenbosch for a much-needed vida coffee and lunch on the go. Sadly this petrol station had no changing station for moms and there I was changing Caleb’s nasty nappy on the floor of a disabled toilet whilst he continuously tried to roll onto his tummy. 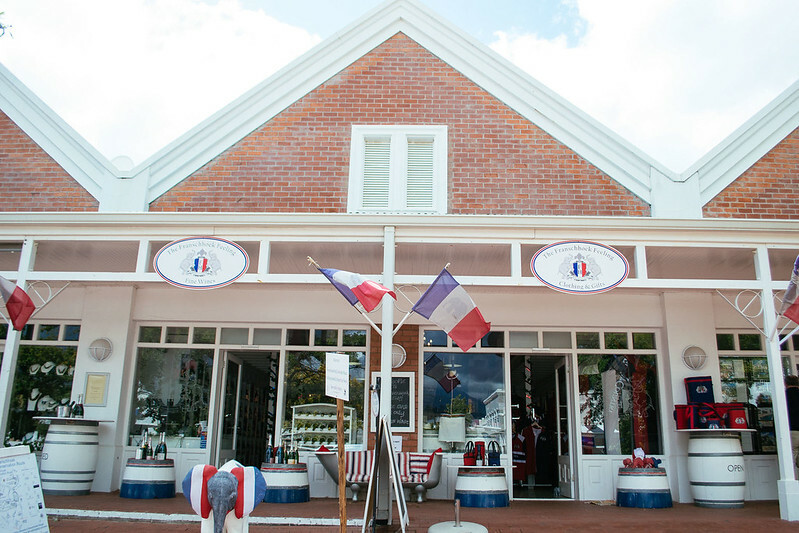 Despite a short journey, with our busy boy it can seem much longer, we arrived at the Franschhoek Boutique Hotel which happened to be a few steps away from the main street. As we pulled in I was a bit worried as the hotel was void of a garden and even though Caleb can’t walk or run just yet, he still loves and needs a lot of outdoor space and trees. Walking into the lounge which doubled up as a lobby I was so pleasantly surprised by the sleek yet cozy interior. 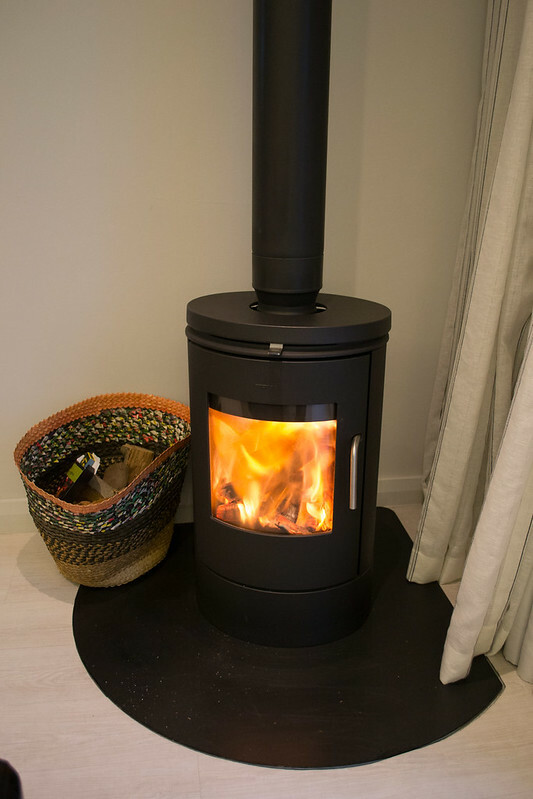 There was a fire crackling beside the couch, the scent of coffee brewing and the smiling General Manager Llewelyn welcoming us from behind the counter. With my new love of furniture and decor, my eyes darted around the room to reveal antique tables, cabinets and servers holding old treasures such as cameras, typewriters, books which seemed to be from around the globe. The Aztec room was home for the next two nights. 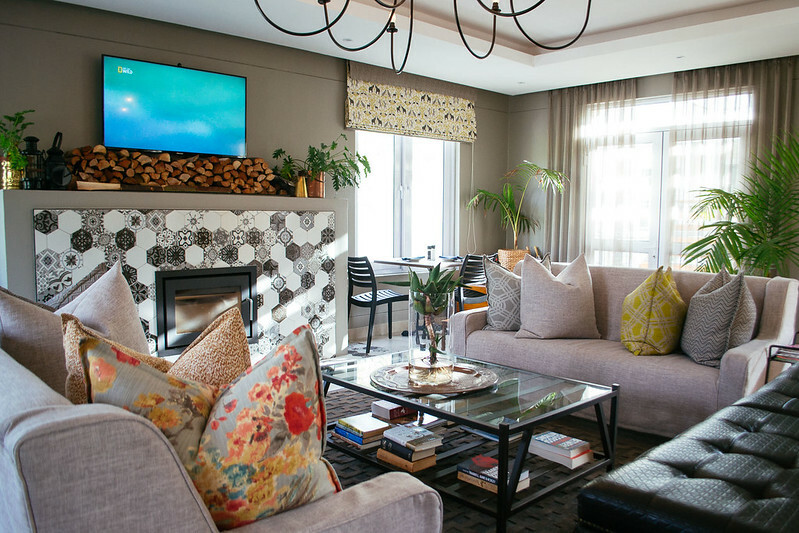 With indoor fireplace, plush goldfish pillows, big bath and prime view of the Franschhoek mountainside, I could see that two nights was not really going to be enough. Llewelyn discovered that we were coffee lovers and surprised us with a few bags of heavenly smelling java. Even though the hotel didn’t provide a cot for him, he was welcomed with bubble bath and bath toys. Funnily enough the bath was exactly where he slept. Before you think we’re crazy, we brought his carry cot which kept him warm and snug but the bath provided the perfect spot for him and gave him his own little space away from the noise of our chatter and TV. Vaughan and I usually make big plans to go exploring wherever we find ourselves, but as parents we now find that less is definitely more. Days packed with tons of activities will just not work with a baby as he gets tired despite being very sociable. Plus we happened to all get sick over those two nights. 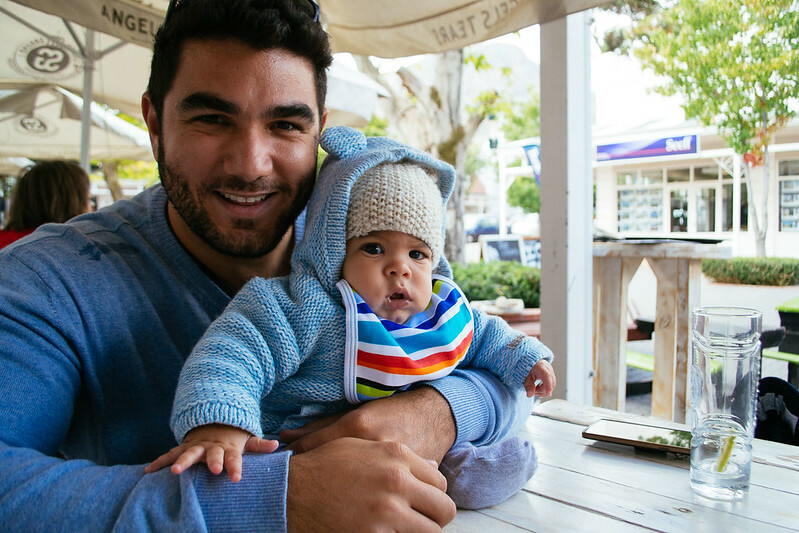 Luckily the Franschhoek Boutique Hotel was close to everything so we ventured close by to Colcaccchios for takeaway pizza, strolled through nearby art galleries as he slept in his carrier and of course lunched at nearby coffee shops. 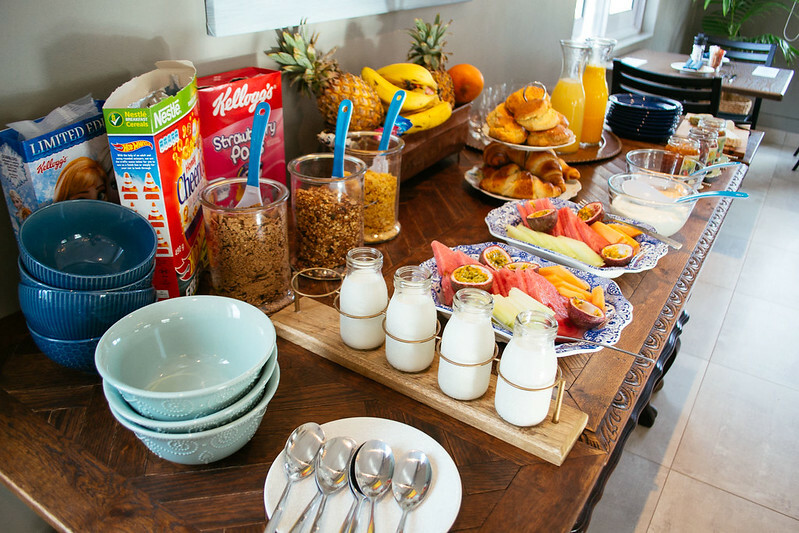 Mornings were lazy affairs in the downstairs dining area and lounge beside the fire. 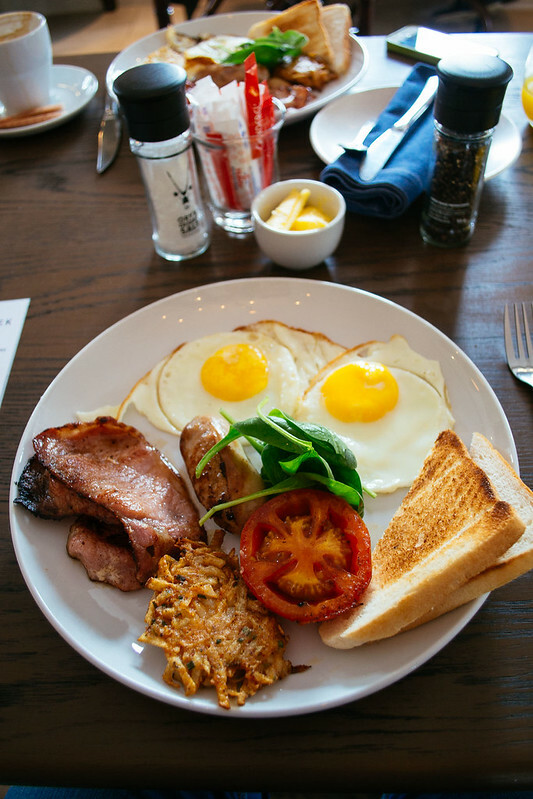 With a baby we seldom get a chance to eat together unless Caleb is napping so we tag teamed whilst enjoying continental breakfast and a scrumptious fry up afterwards. 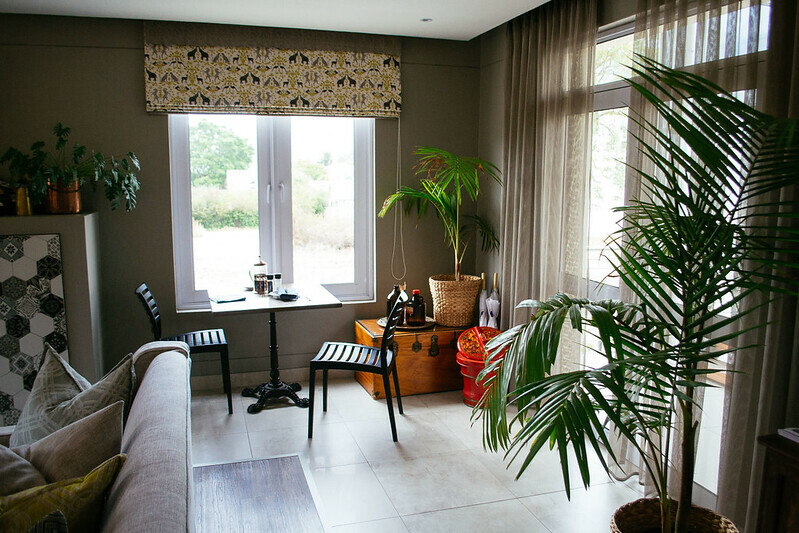 Together with 15 degree Celius weather and the cosiest room with the best view the Franschhoek Boutique Hotel made for the best two-nighter just outside of Cape Town. 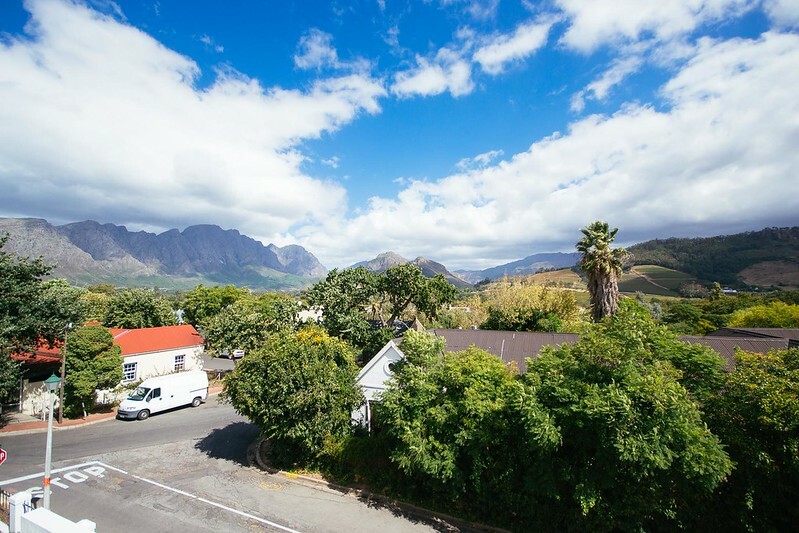 With a new family room on the way, we hope to return someday with more energy and plans to explore Franschhoek in warmer weather. 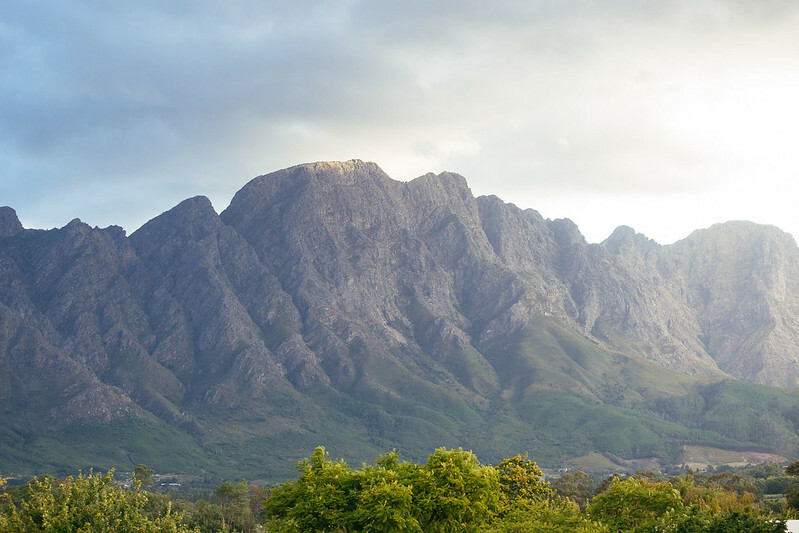 For more of our tips on what to do in Franschhoek with Kids, read our Traveller24 article here. 1. Always pack multiple changes of clothing for all kinds of weather. 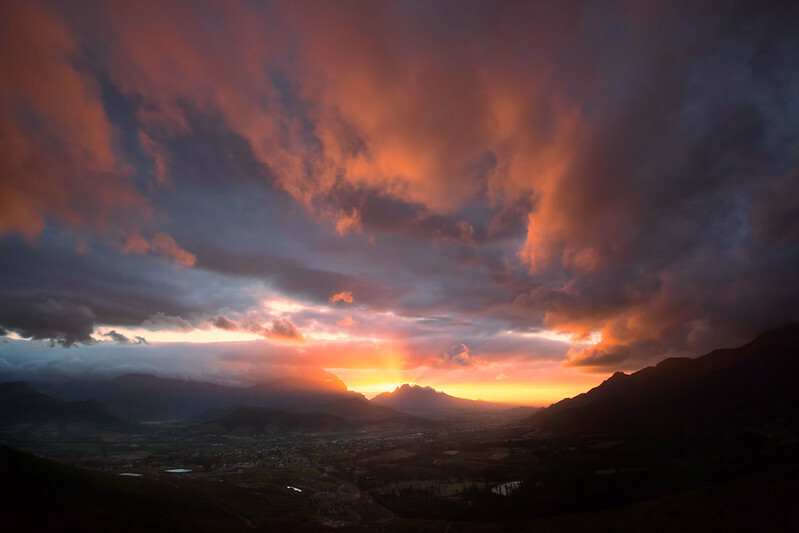 The temperatures of the winelands differ greatly from that of the coastline and the inland areas. Plus even with bibs, babies may need a couple of changes a day so come prepared. 2. Call ahead for the hotel to have a cot ready for your baby. And if there aren’t any available then make sure you take a carry cot or something suitable for them to sleep in unless baby sleeps with you. Even then, check that the bed if big enough for three. 3. 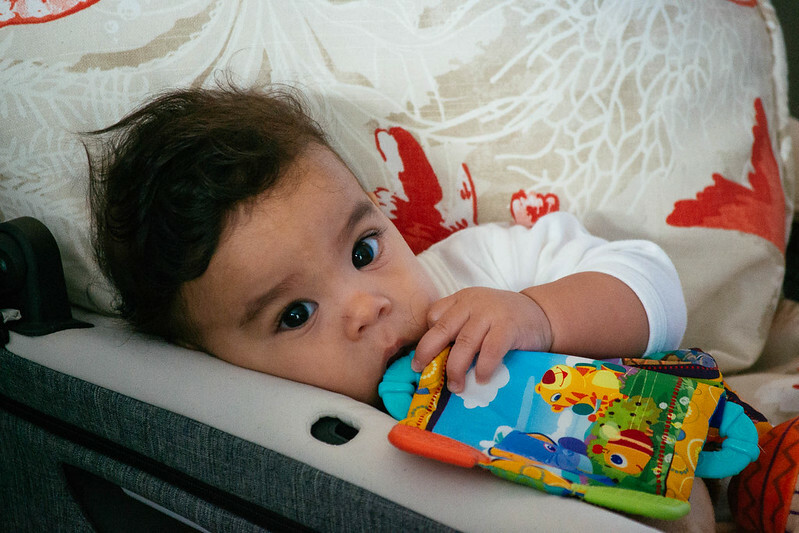 If you baby is not sitting yet, a bath ring is your best buy plus its light and easy to carry around. 4. If you’re not keen to lug a pram around or don’t have space for it ( as was the case with us) a good carrier is a must. Our African baby carrier is the best thing I have ever purchased for Caleb. He’s finally used to it and loved snoozing in it as we do our missioning. It’s got a cover for their heads in case of wind or sun or just to hold their heads while they nap. Vaughan breathing the sunshine in as Caleb napped in his carrier. Choose from six bespoke rooms each with their own unique flair and decor such as Palm, Sapphire, Hennessy, Blanc and more. 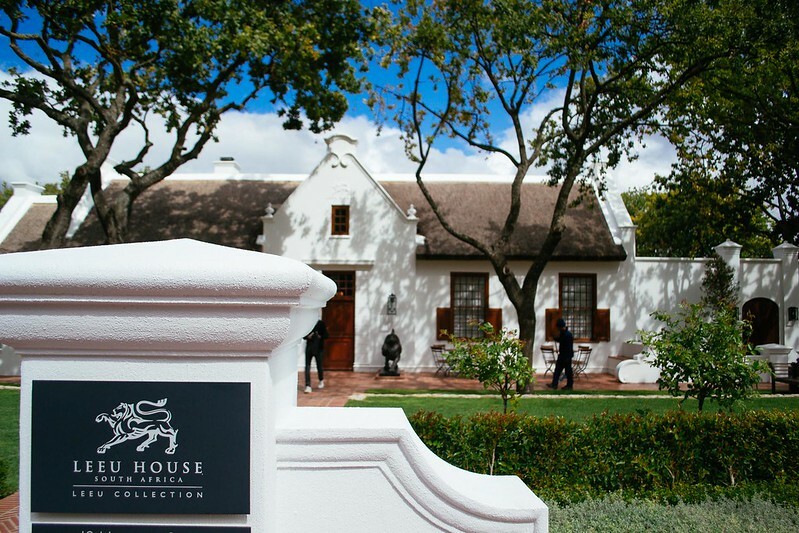 Winter rates are R2600 per night and summer rates are R3600. 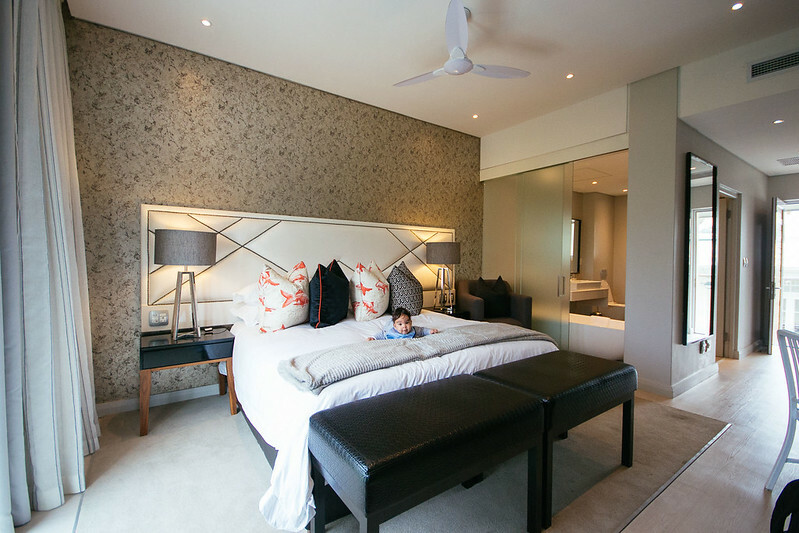 Whilst it says no children under 16, they will be introducing a family room where families with kids can stay. However this hotel is best suited to couples and solo travellers. 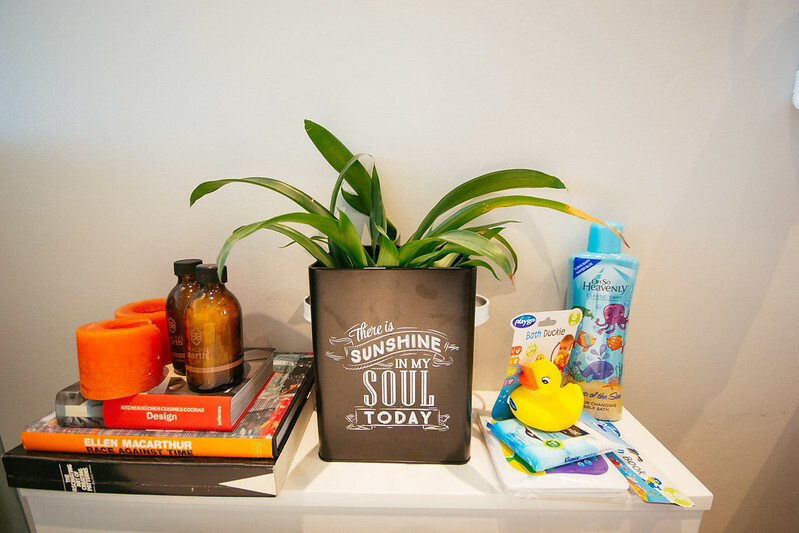 Wine lovers will especially enjoy the wine cooler. 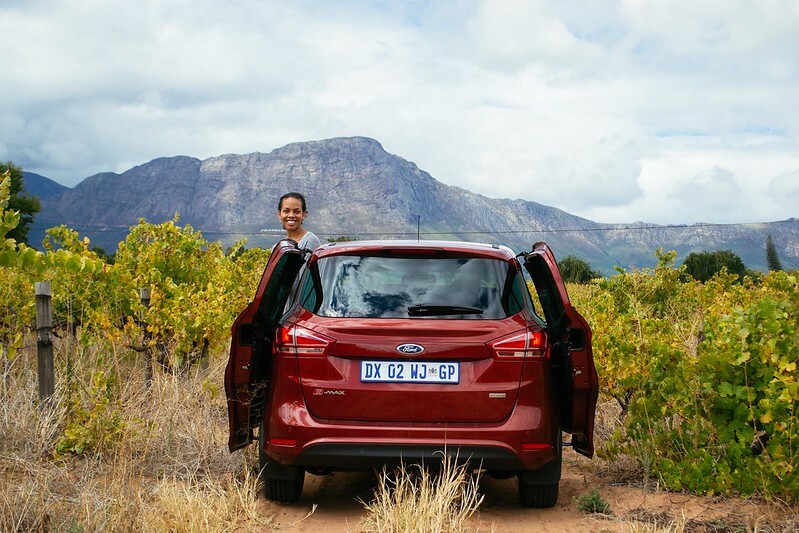 This stay was made possible by Ford South Africa and the Franschhoek Boutique Hotel, opinions expressed remain our own.